10 greatest wars chronologically in a fun online game. Napoleonic Night Move the box and catch as many bottles of wine. Place the bridges in the correct place on the timeline. Replay the Russo-Turkish War of 1877-1878. 5x8 pieces puzzle with medieval world wonder. 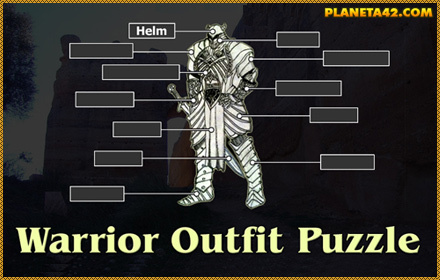 Fun online history games and puzzles for 6-12 grade. This category include all history games, suitable for students, 9 grade and above. Fun history online games for 9 - 12 grade. 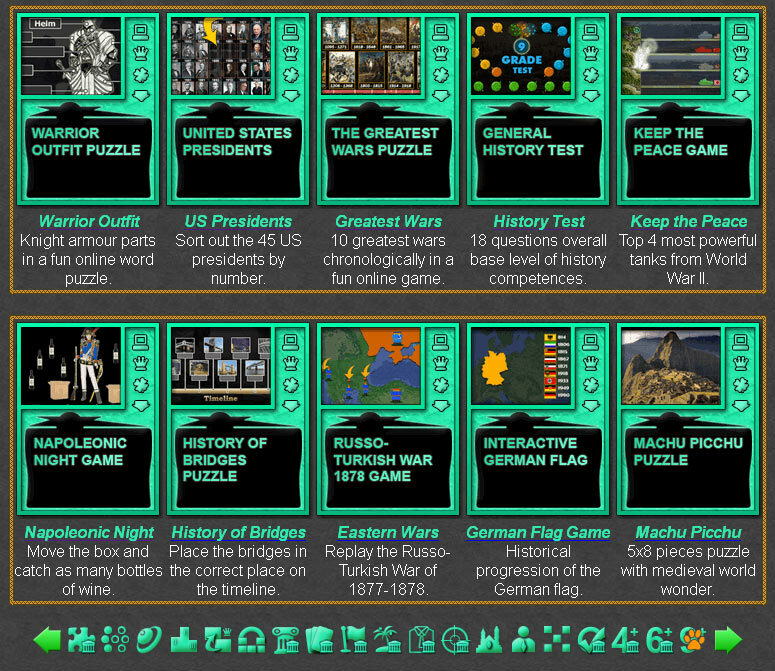 Fun History Games Collection for Students. Greatest Wars Puzzle - Find the missing piece for the greatest wars painting. Wild West Outlaws - Cowboy shooting game with real Old West outlaws. Bulgarian Kings Puzzle - Sort the kings of eastern Europe by year. Bulgarian Presidents Puzzle - Sort the presidents of the young democracy. Napoleonic Night Game - Move the box with the mouse and try to catch as many bottles of wine. History of Bridges - Place the bridges in the correct place on the timeline.